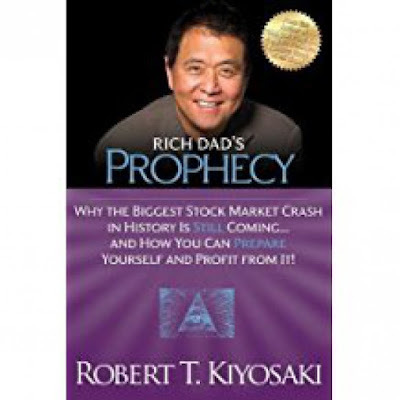 Rich Dad's Prophecy Why The Biggest Stock Market Crash In History Is Still Coming And How You Can Prepare Yourself And Profit From It! The rich know that times of greatest crisis are often the greatest opportunities to acquire wealth. In this book Robert Kiyosaki teaches how to build your financial ark to navigate turbulent economic waters. 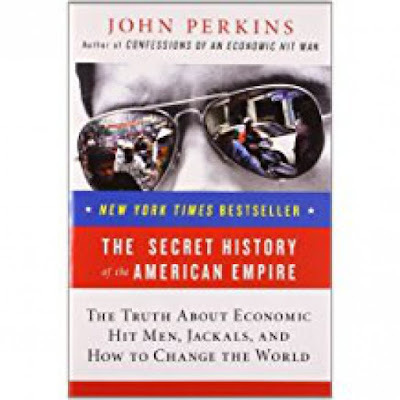 In hindsight, the title itself seems "prophetic," as the insights and predictions in this book have played out on the world stage over the past years. Rich Dad's Prophecy will open your eyes to the issues that are affecting the retirement plans of baby boomers as well as the financial futures of their children and grandchildren. RICH KID SMART KID is written for parents who value education, want to give their child a financial and academic head start in life, and are willing to take an active role to make it happen. In the Information Age, a good education is more important than ever. But the current educational system may not be providing all the information your child needs. This book was designed to fill in the gaps: to help you give your child the same inspiring and practical financial knowledge that Robert Kiyosaki's rich dad gave him.